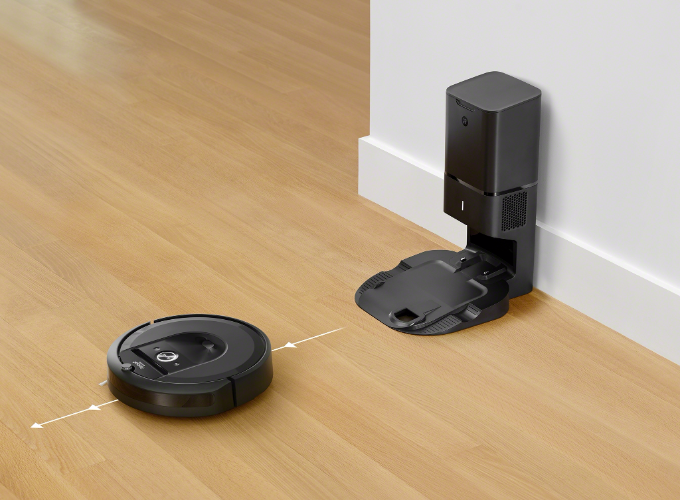 Roomba is your partner for a cleaner home, helping you stay ahead of daily dust and dirt so you can do more. Takes convenience to a new level – automatically emptying its bin, so users don’t have to think about vacuuming for weeks at a time. 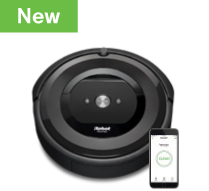 Using Imprint™ Smart Mapping, the Roomba® i7+ robot vacuum remembers multiple floor plans and room names so users can customize cleaning jobs, and direct the robot to clean specific rooms by voice* or via the iRobot HOME App. 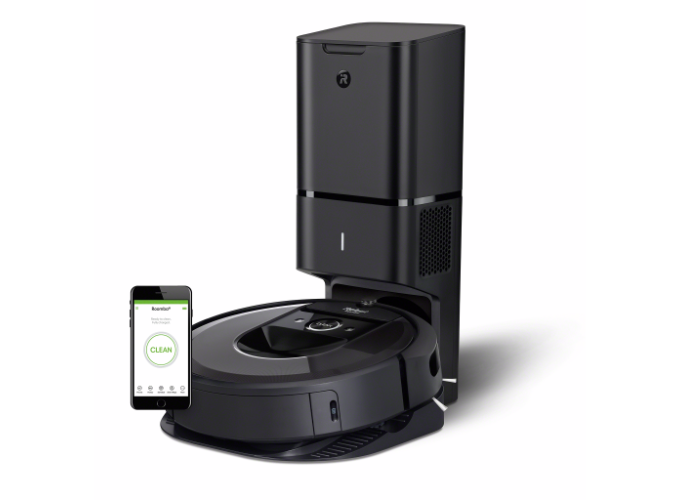 Truly smart mapping – the robot learns, maps and adapts to a home, determining the best way to clean each and every room. 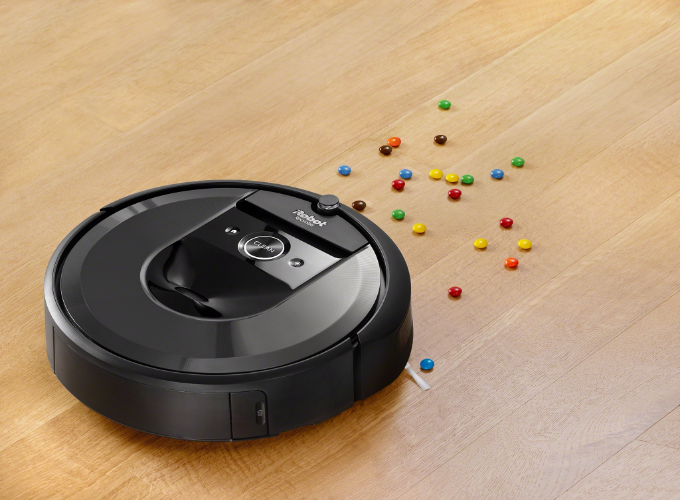 The Roomba® i7+ robot vacuum remembers multiple floor plans, so whether it’s cleaning upstairs or downstairs, it always knows the best way to clean each room. 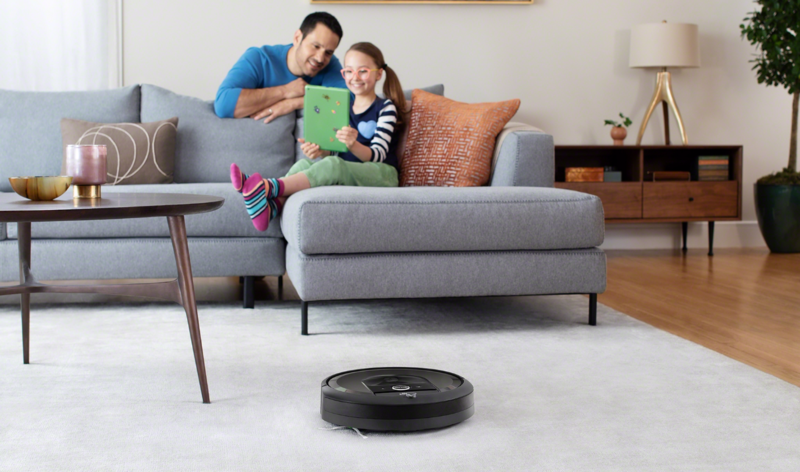 Thanks to the iRobot HOME App, users can control when, where, and how your robot cleans for a truly customized clean. 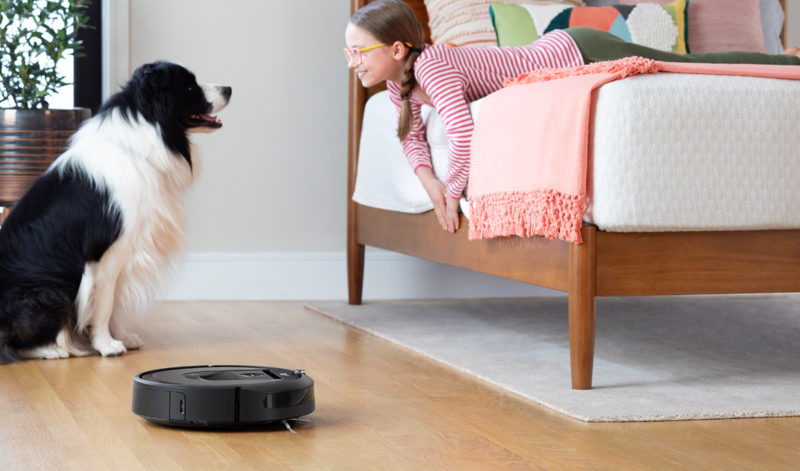 Using patented Dirt Detect™ Technology, the Roomba® i7+ robot vacuum removes the dirt from high-traffic spots of a house, with sensors to recognize areas that need more attention, prompting the robot to clean them more thoroughly. The washable dust bin design allows users to simply rinse away dirt and debris left behind. Cliff Detect sensors prevent the robot from falling down stairs or tumbling over drop-offs. 1. Compared to Roomba™ 600 Series AeroVac™ System. 2. Tested on hard floors. 3. 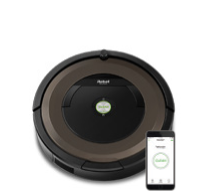 Imprint, AeroVac, and Dirt Detect are trademarks of iRobot Corporation. 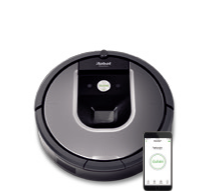 4. iRobot and Roomba are registered trademarks of iRobot Corporation. 5. Wi-Fi is a registered trademark of Wi-Fi Alliance. 6. Alexa and all related logos are trademarks of Amazon.com, Inc. or its affiliates. Google Home is a trademark of Google LLC. Activate your robot's warranty and unlock special rewards. Find answers, resources and get the assistance you need for all of your favorite vaccum cleaning robots.